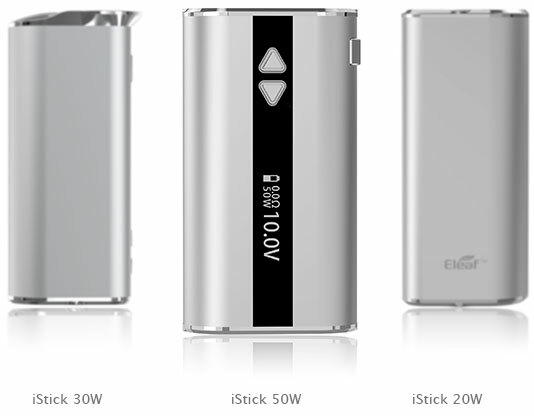 Product Introduction:iStick 50W is a super upgraded version based on iStick series batteries. 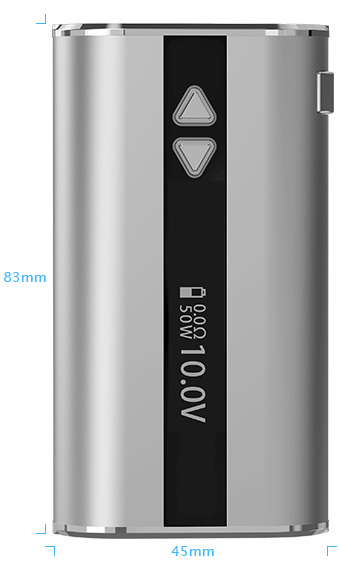 Powerful vapor can be generated due to the expanded range of output voltage(2V-10V)/ wattage(5W-50W) with 4400 mAh battery capacity. It retains strong spring connector and wear-resistant stainless steel thread. 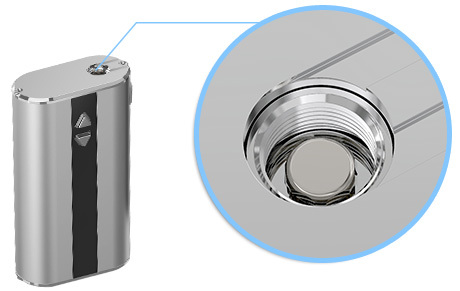 Moreover, the additional temperature alarm function makes it high-safety even in strong vaping. Great feeling when you hold it because of its size and the rounded edges, while side charging port is also a plus. Parameter:Size: 23.0mm * 45.0 mm * 83.0mmColor: black, sliver, red, blueCapacity: 4400mAhThread Type: 510 Thread Rated output voltage: 2.0V-10.0V Rated output wattage: 5W-50W Rated resistance range: 0.2Ω-5ΩFeatures: 1.Expanded Working Range and Larger Battery Capcacity: iStick 50W has a greater progress in working range (voltage: 2V-10V; Wattage: 5W-50W) and battery capacity(4400mAh). How to charge? 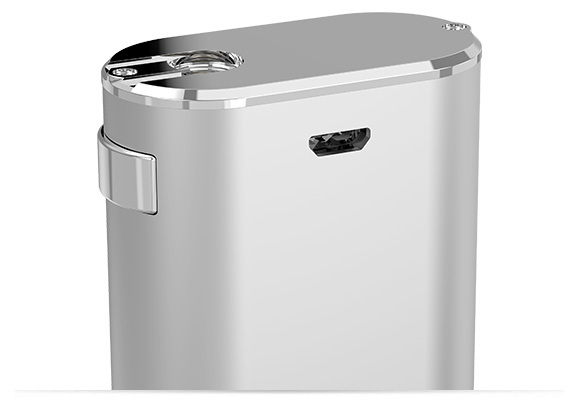 iStick 50W can be charged through USB port near the top of battery. 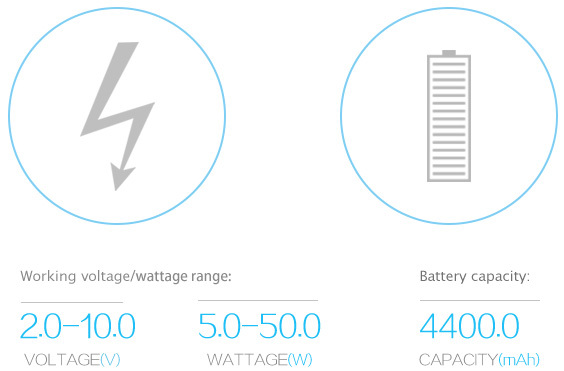 It will take 5 hours to charge the battery via 1A wall adaptor.